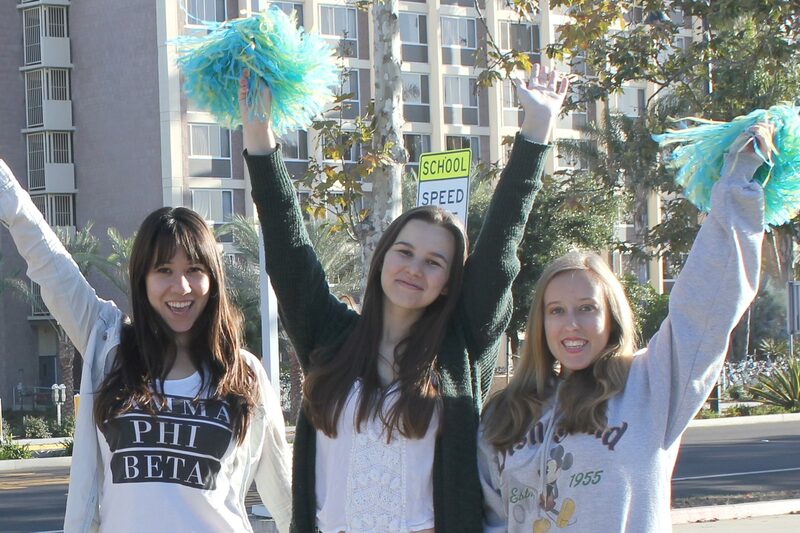 It’s time to write a new scene in your UC Santa Barbara story. Continue it at one of the many upcoming UCSB events held around the world. This weekend-long celebration features events and activities for all generations. 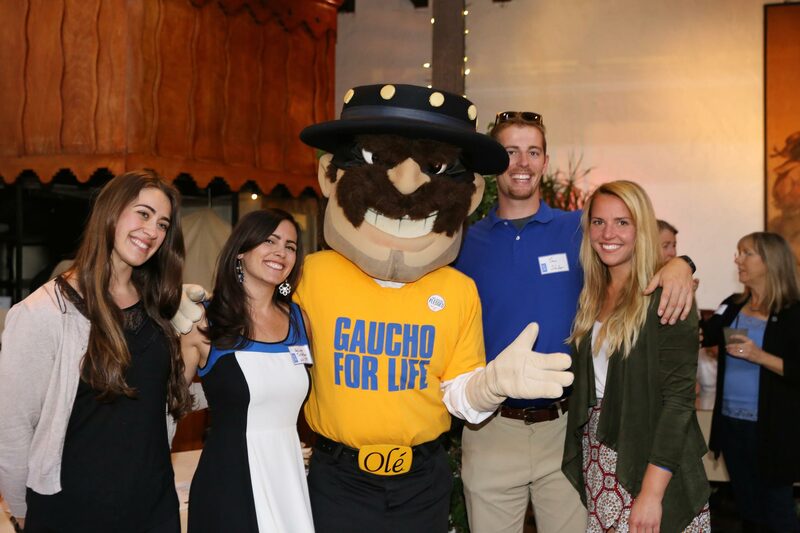 Join us - and help celebrate the Gaucho community spirit. Since 1960 UCSB Alumni has presented awards of achievement and recognition to hundreds of outstanding alumni and friends of UCSB. 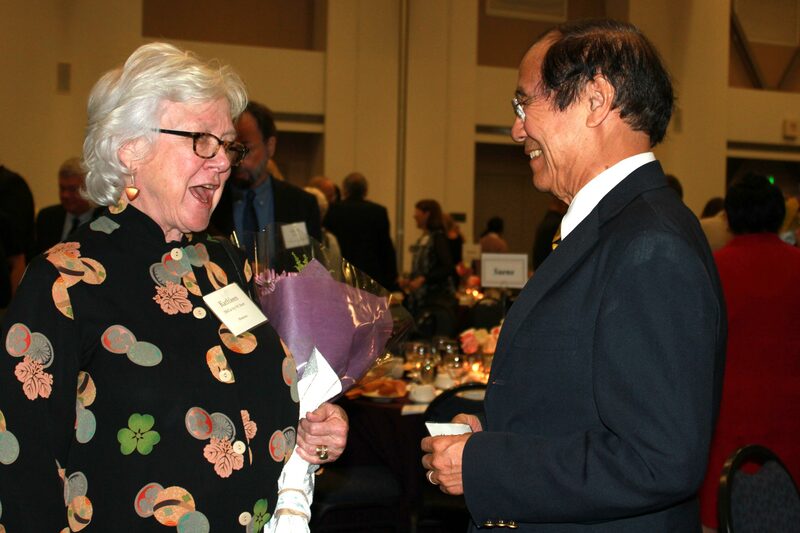 Their stories are an inspiration to us and a testament to UCSB’s impact. Join Gauchos worldwide in continuing UCSB’s longstanding tradition of using our talents, skills and time to care for others. Strengthen your community through a service project of your choice.